Fun, families and secrets in the latest story in this lovely series. Perfect for girls of 8 and above. 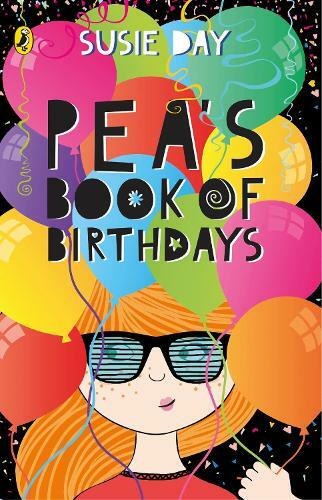 It's Pea's birthday, and all the family are gathered around to celebrate. But there's one person missing - her dad. She has never known him, but is the story Mum always told her (the one about Dad being a pirate) really true? What is this mysterious Piratical Father doing now? So begins Pea's quest to track down her dad once and for all . . .